Mr. Robertson is an Inspection/RBI Specialist who has been involved in plant consulting in the oil and gas industry for over 20 years. 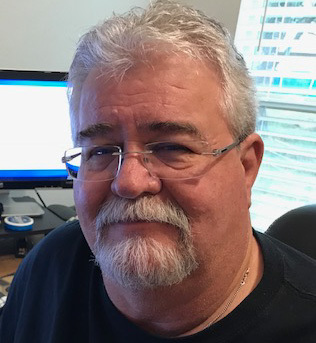 Fred has worked in many aspects of specialty product design, support and project management as well as custom-designed temperature measurement devices for the petrochemical industry. At Trinity Bridge, he is involved with the Risk-Based Inspection, materials/corrosion engineering and inspection planning areas. His areas of responsibilities and accomplishment have been in RBI implementation and various Mechanical Integrity projects. Before joining Trinity Bridge, LLC, Mr. Robertson worked for a plant consulting group that provided plant support in his specialty areas. Existing Equipment Appraisal using Risk-Based Inspection. Creating Inspection Plans using Risk-Based Methodologies based on Knowledge of Degradation and NDE Methods. Training and support for API RBI methodology and software package. Project Management of RBI and inspection programs.